The True Origins of the P.C. and the P.O. My obsession with Louisa played out in a rather odd way. Never a big reader until a few years ago, I’d find myself reading a biographical account of Louisa’s life (rather than read her own words) every few years. This began after reading Martha Saxton’s biography. After the reading (usually done during the autumn months) I would make a pilgrimage to Orchard House. That would satisfy my urge for a year or two, and then I’d repeat the process. After my mother’s passing in 2010, that passion for Louisa was ramped up in a big way. My dear husband had given me copies of The Lost Summer of Louisa May Alcott by Kelly O’Connor McNees and Louisa May Alcott The Woman Behind Little Women by Harriet Reisen months before my mother died but it was impossible to read them while she was ill. A couple of weeks after she was gone, I was ready for something new and started reading. Coincidentally the PBS documentary of the same title by Reisen and Nancy Porter came out at the same time. This time I determined that my little reading binge would end with reading books and visiting Louisa’s home. 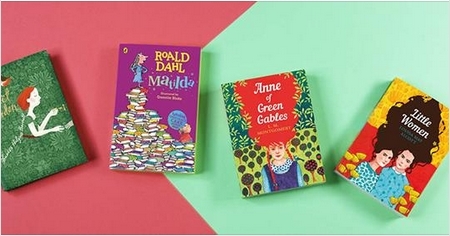 I had to find other people as obsessed as I was with Louisa. It was just too much fun discussing my passion (which I did for an hour on the phone with Harriet Reisen; God bless her for indulging a total stranger!). 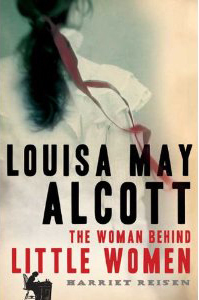 The seed was planted and Louisa May Alcott is My Passion was born on this day, August 18, in 2010. Little did I know as I plunged deeper in to my passion that Louisa was acting as my guide through my grief. I had not been able cry over my mother because I was numb inside. I could not even remember anything about her except as she had been during the last few months: sick, ravaged, terrified and demented. I had been in battle mode for the last two years and that feeling continued for another year after she died. Louisa helped to draw me close to my mother again especially as I thumbed through her own copies of Little Women and Aunt Jo’s Scrapbag (Vol. 5) with her signed name plate. 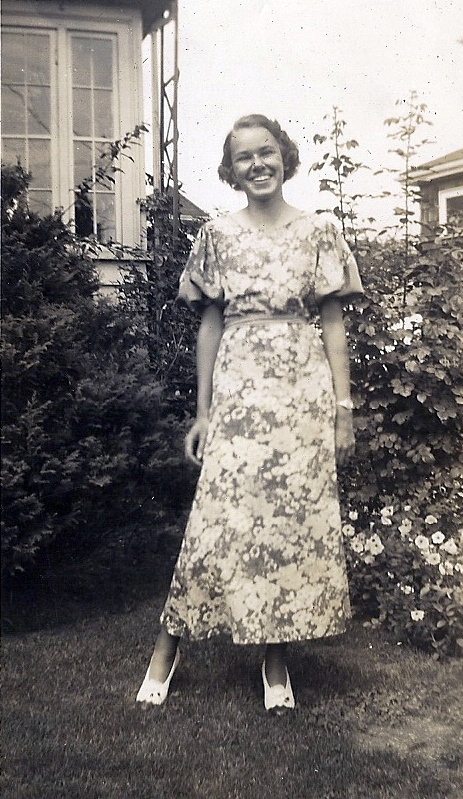 Slowly I recalled the vibrant, intelligent woman with “pizzaz” (as my brother-in-law called it). Mommy was curious and loved to learn. She poured over books and audited classes at her alma mater, Wellesley College. She was funny, animated (with a voice like a parrot), thoughtful and kind, and always interesting. Before I knew it, I was feeling the urge to learn more about writing. This led to dreams of crafting a book … and the rest, as they say, is history. Has Louisa acted as a grief counselor for you? What do you think of her writing on death? Does it strike a chord with you? THANK YOU for your readership and especially for your friendship over these past 5 years. I have had to pleasure of meeting many of you in person and yes, we gabbed about Louisa and will continue to do so. 🙂 This passion never grows old but only grows deeper, thanks to all of you! 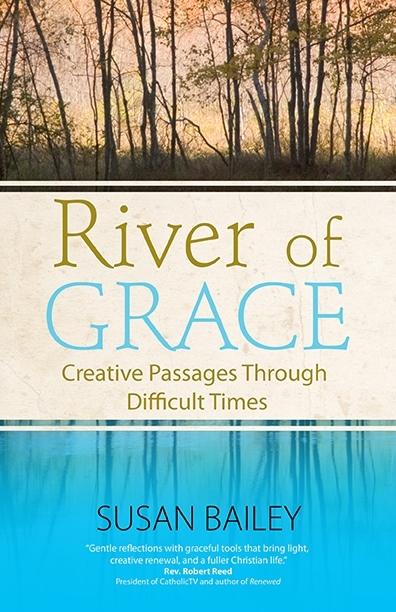 Keep up with news and free giveaways on Susan’s book, River of Grace! Happy anniversary! We’re glad you share your talent with us. Previous PostPrevious Why are you obsessed with Louisa? Why am I? Next PostNext Yet another big announcement, and you can be a part of it! 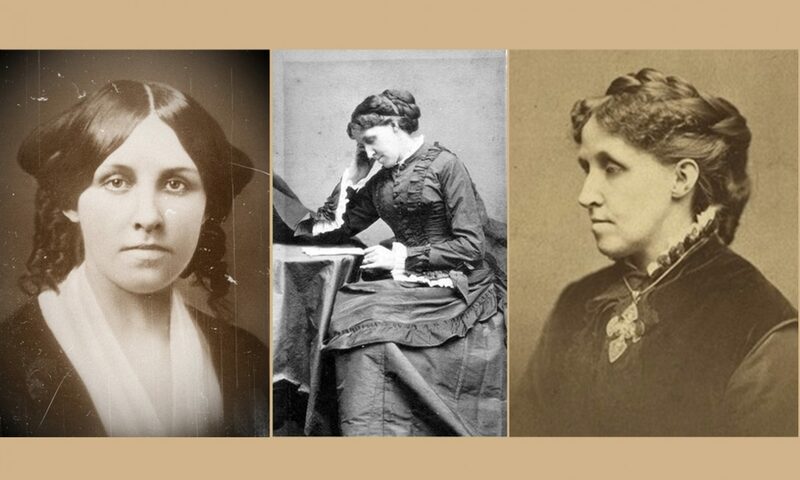 Begun in 2010, this blog offers analysis and reflection by Susan Bailey on the life, works and legacy of Louisa May Alcott and her family. 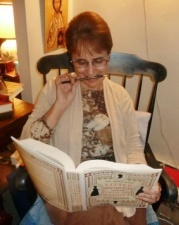 Susan is an active member and supporter of the Louisa May Alcott Society, the Fruitlands Museum and Louisa May Alcott’s Orchard House. Check out this mention of Louisa May Alcott is My Passion in Vanity Fair! 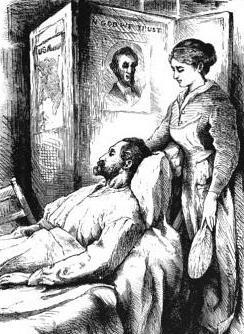 Louisa May Alcott's Adult Short Stories: "My Contraband"
Louisa May Alcott's first novel, "The Inheritance"
Read the Boston Globe about the discovery first revealed on this blog. "A very strange and solemn feeling came over me as I stood there, with no sound but the rustle of the pines, no one near me, and the sun so glorious, as for me alone. It seemed as if I felt God as I never did before, and I prayed in my heart that I might keep that happy sense of nearness all my life."